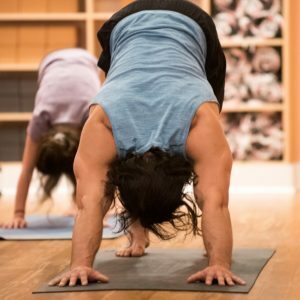 Unlimited yoga access for all regularly scheduled classes for a month. Excludes special events and workshops. Expires 30 days from purchase date. Unlimited yoga access for all regularly scheduled classes for three month. Excludes special events and workshops. Expires 90 days from purchase date.